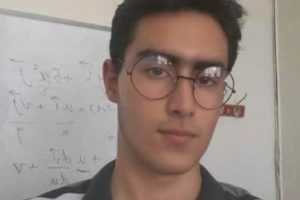 HRANA News Agency – A deprived Baha’i student’s complaint against the Ministry of Higher Education was rejected by the Court of Administrative Justice. 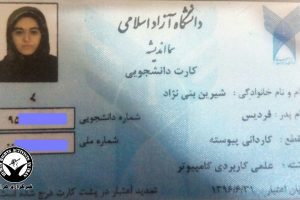 Based on information provided by HRANA reporters – the news organ of Human Rights Activists News Agency in Iran – Shayan Moghimi Firooz Abad, a Baha’i citizen residing in Yazd who had been deprived of higher education despite receiving an acceptable ranking in the national university entrance exam; filed a complaint against the Ministry of Higher Education to the Court of Administrative Justice. 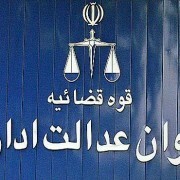 After deliberation, the Court of Administrative Justice rejected this Baha’i citizen’s complaint citing an act approved by the Supreme Council of Cultural Revolution. 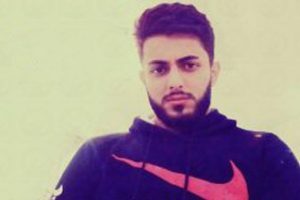 “In regards to Mr. Shayan Moghimi Firooz Abad and his wish in having been accepted in the 2006 national university entrance exam to continue his education, we side with the Ministry of Science, Research and Technology and the Medical Science University of Martyr Sadooghi Yazdi. Considering the limitations on this file, a response has been received that this individual’s situation matches the Cultural Revolution’s Supreme Council Act and his claim is denied. Therefore, he has no credible complaint to prove any legal provisions have been violated and to justify his request. As a result, a ruling to deny the complaint is issued. According to clause 7 of this Court’s provisions this ruling is conclusive (final? ).